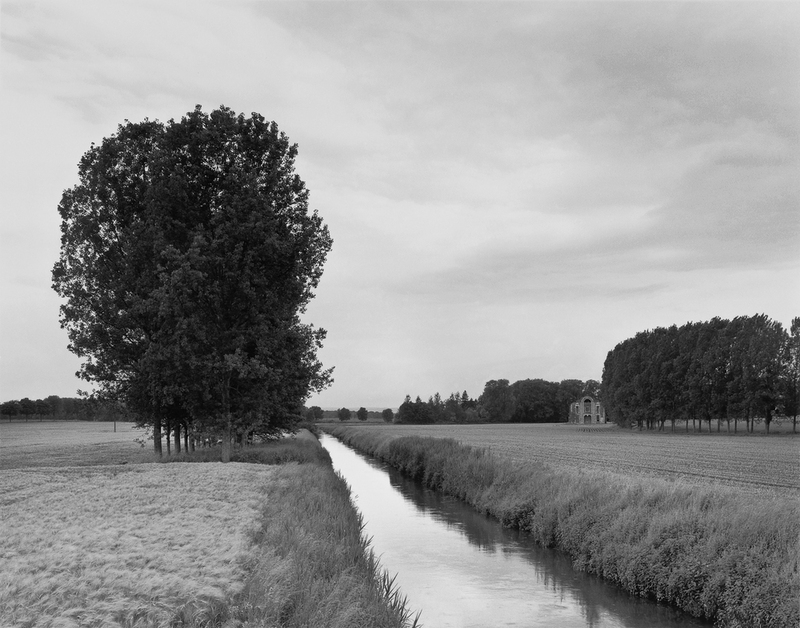 David Heald has been photographing architecture, fine art, and the natural landscape for over twenty-fine years. 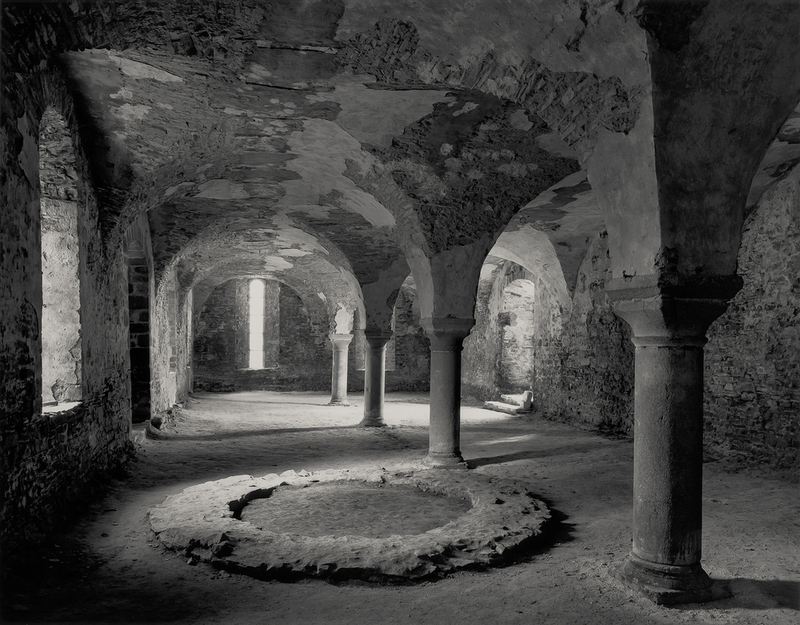 His career began in the photography studio at the Cleveland Museum of Art. 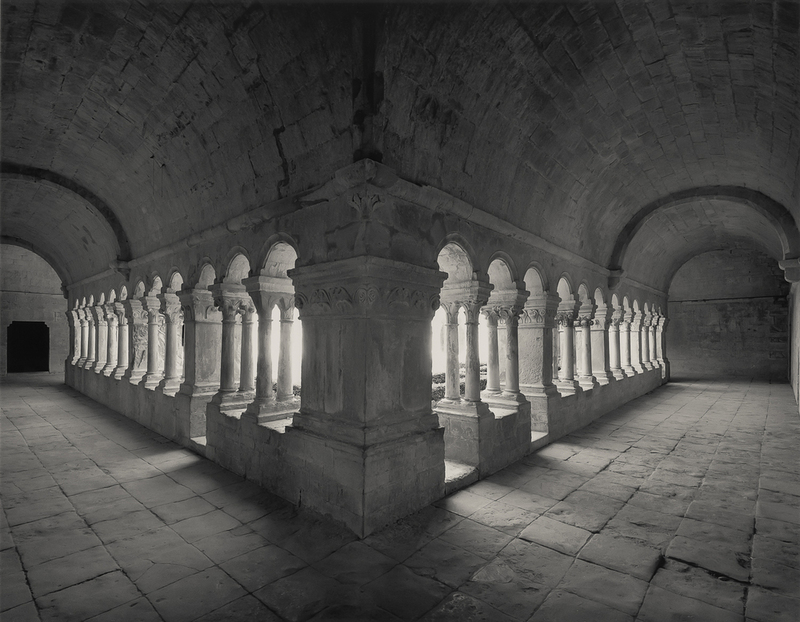 Since 1985, Heald has been the Chief Photographer for the Guggenheim Museum, New York where he has created an exhaustive visual archive of Frank Lloyd Wright’s iconic masterpiece on Fifth Avenue. 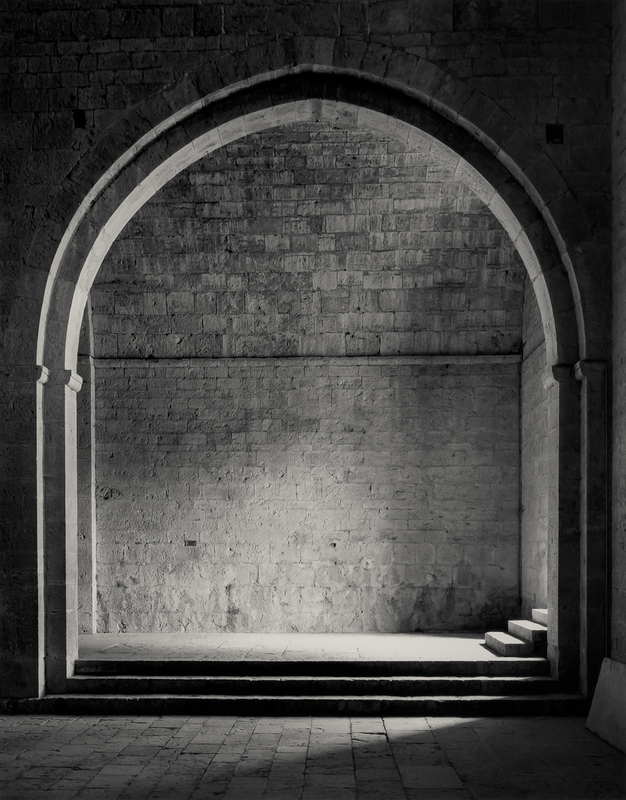 When Frank Gehry’s Guggenheim Museum, Bilbao opened in 1997, Heald was sent to create an in depth photographic study of this extraordinary building for the book, “Frank O. Gehry – Guggenheim Museum Bilbao”. 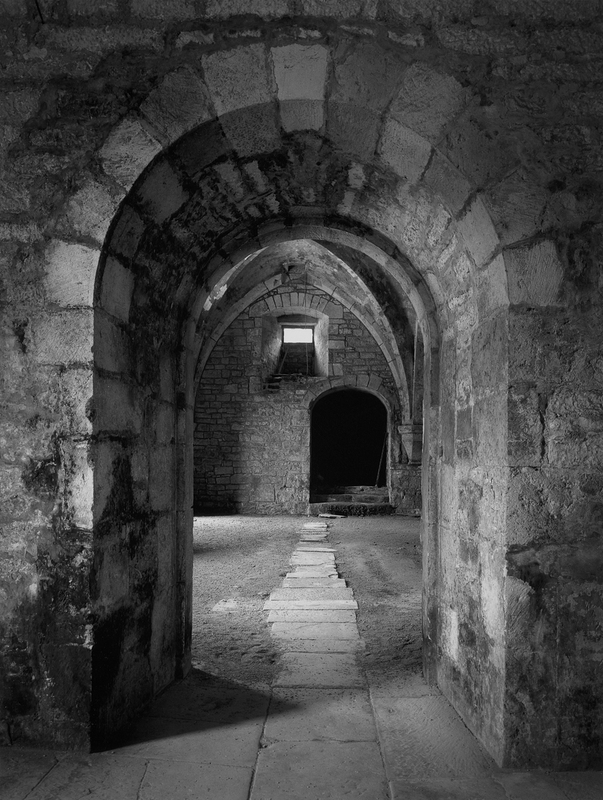 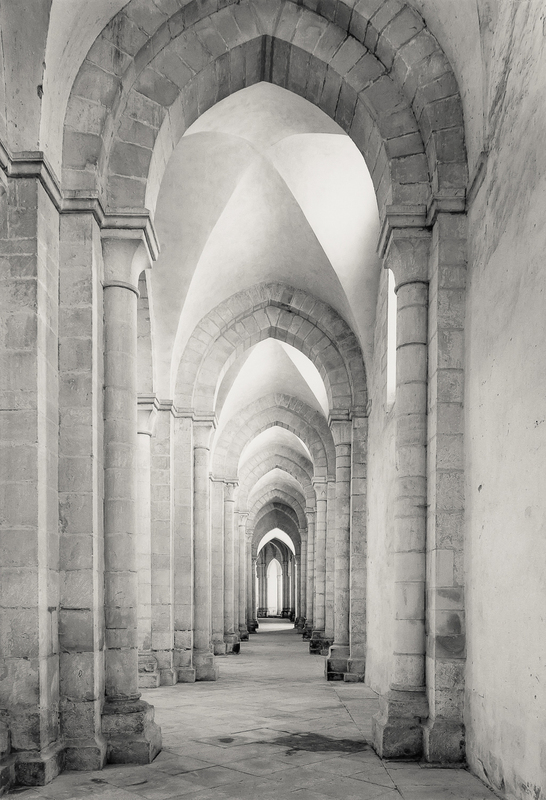 David Heald’s photographs of Cistercian abbeys in France convey the silent beauty of these fascinating edifices. 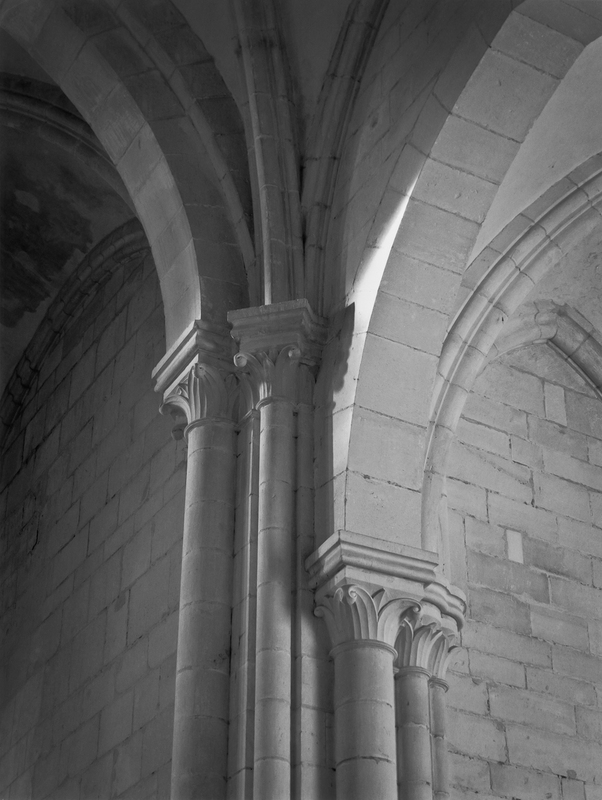 Heald's photographs appeal to a wide audience, whether the interest is architecture, history, or culture. 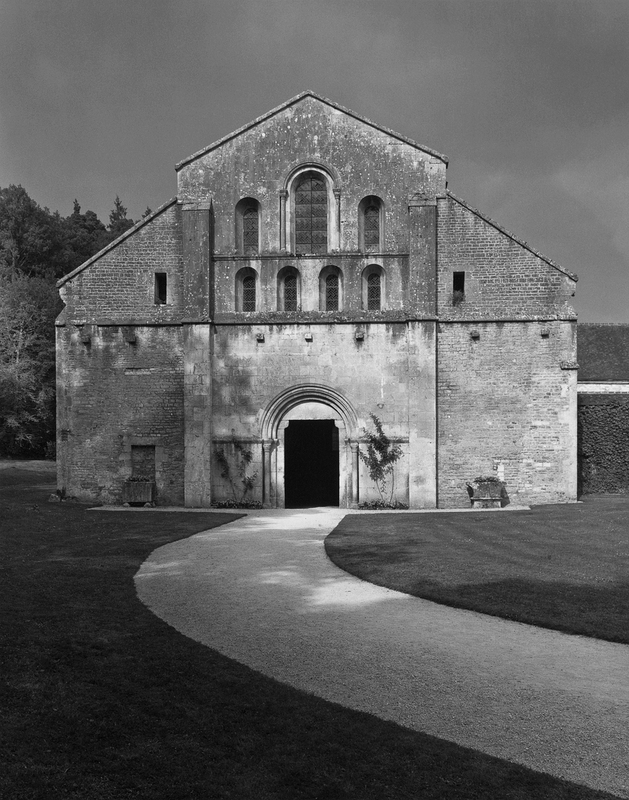 Heald’s Cistercian abbey photographs elegantly illustrate the simplicity of photography's essential definition, that is, painting with light. 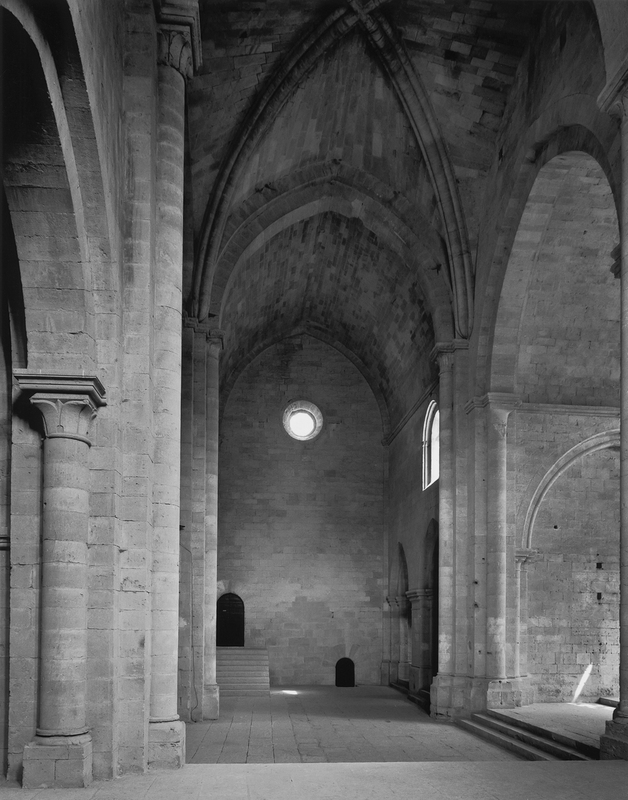 These photographs of the Cistercian abbeys were the subject of an award winning monograph, The Architecture of Silence, published by Harry Abrams in 2000 and reprinted in 2002. 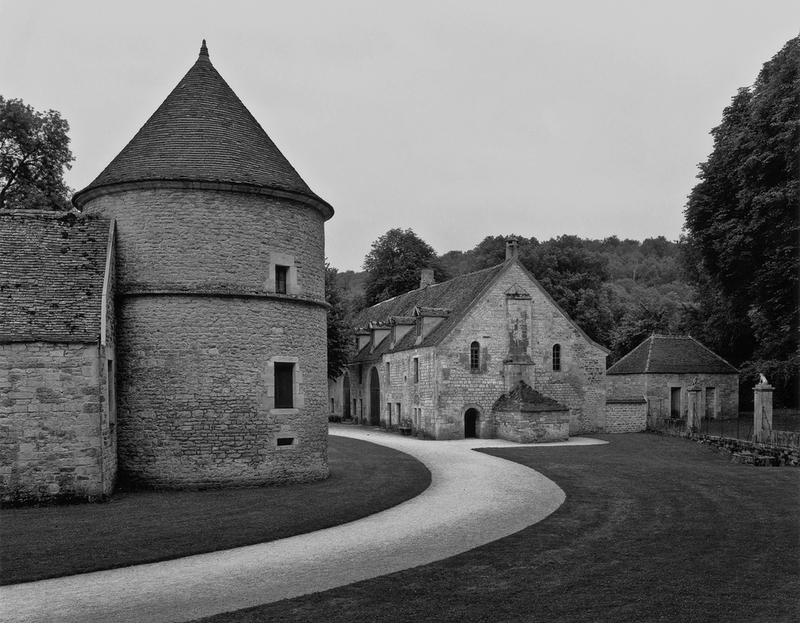 The book was honored as one of the finest architecture books of 2000 by the New York Times. 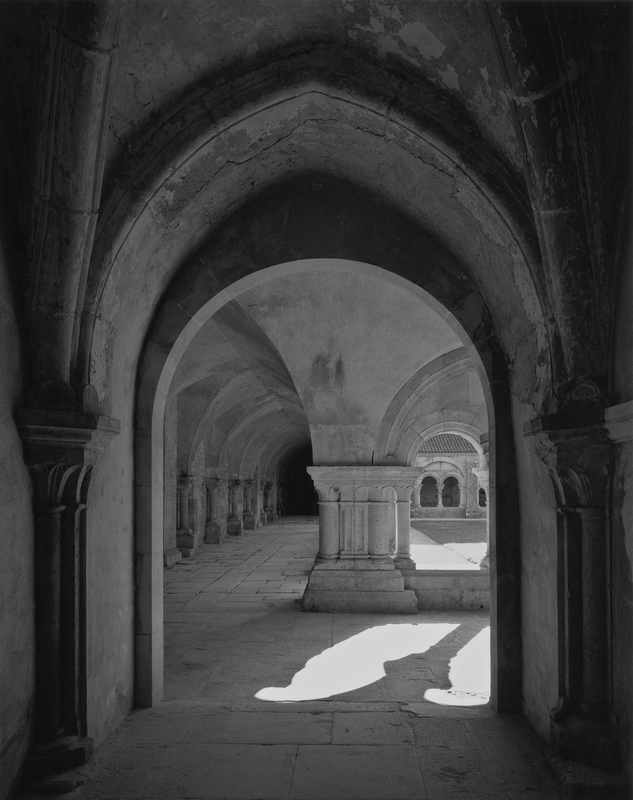 Heald’s photographs have been exhibited internationally and are in the collections of the Mount Holyoke College Art Museum, the Cleveland Museum of Art, and the Bibliothèque Nationale, Paris.